Here's a confession... I'm 31 and I already have wrinkles. No, I don't have the definition of wrinkles, but I do have some deep fine lines (which will develop into wrinkles) under my eyes and some crow's feet starting to emerge. Since turning 30 (almost 2 years ago), I have been very interested in anti-aging and wrinkle reducing products; I think I have actually tried almost every eye cream on the market. From serums, to moisturizers, to masks, and even make up, I have tried darn near every thing to get rid of my deep fine lines. Everything promised to work, but in the end, nothing did (well, the makeup covered it for a minute). 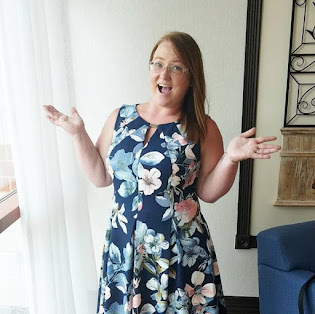 About two weeks ago, I was able to try out the D'OR24K Non-Surgical Lifting Syringe and let's just say WOW! D’OR24K is a Miami based luxury skin care retailer serving discerning consumers worldwide. They understand our customers’ need for quality skin care products and we strive to bring them the best the skincare world has to offer. They hand select every ingredient that goes into their products to ensure they offer effective, reliable results their customers can depend on. What is the D'OR24K Non-Surgical Lifting Syringe? The D'OR24K Non-Surgical Lifting Syringe claims to give you the benefits of a face lift without an expensive or invasive procedure. D'OR24K states that the the Non-Surgical Lifting Syringe will banish wrinkles and puffiness, even around the eye. After applying the Non-Surgical Lifting Syringe, the appearance of wrinkles and fine lines disappear and your skin looks and feels softer, smoother, younger, and tighter. The results, which are instant, depending on your skin type. Clean your face thoroughly and pat dry. Shake the product to prevent air bubbles, and then using your ring finger, smooth on a very thin layer on your face (or wherever you need the help). After application, keep your face as expressionless as possible until the product has dried. Once the product is dry, DO NOT use lotion or a liquid makeup product- you may apply powder makeup. If you see a white layer on your face, it means you have applied too much. Smooth over any white areas with a damp finger. 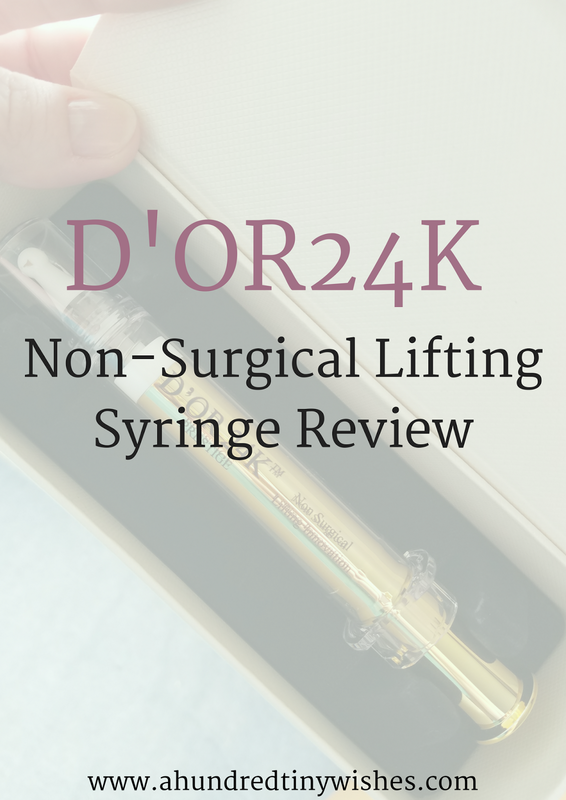 When I was given the chance to review the D'OR24K Non-Surgical Lifting Syringe, I was skeptical. I honestly didn't want it to work for one reason- the price tag. I mean, if something works and it makes my feel better & younger, then isn't it worth it? For me, I would have to say yes. When I opened the package, I was taken aback- the D'OR24K Non-Surgical Lifting Syringe is actually shaped like a syringe. I really love innovative packaging, and the syringe was the first of its kind that I've ever seen. The syringe had a clear cap and a rubber stopper on the end. The packaging had a twist/lock mechanism, which I would assume, prevents product spillage. 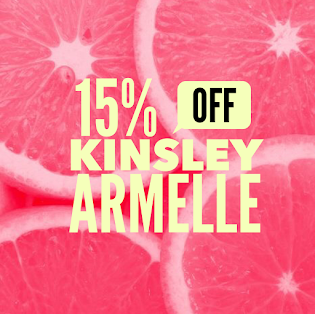 The product itself was a pinky/orange color, but did not have a scent. 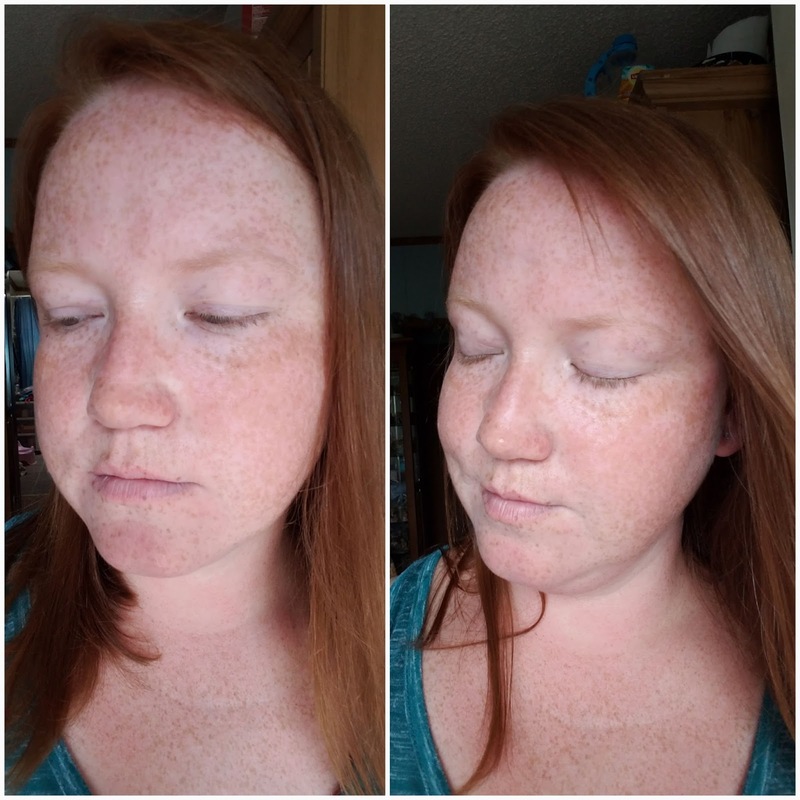 The first time I used the serum, I smoothed it under my eyes, on the corner of my eyes, the v on my forehead between my eye brows, and on my nose (I have rather large pores on my nose and the product is supposed to tighten pores. Once the product dried, I was so disappointed for one reason- the D'OR24K Non-Surgical Lifting Syringe actually WORKED! I was stunned at how my deep fine lines under my eyes just puffed up in about 3 minutes. For me, it was like magic. Upon application, I did feel a cooling sensation and once the product dried, my face felt really tight. AND I didn't see any more pores! 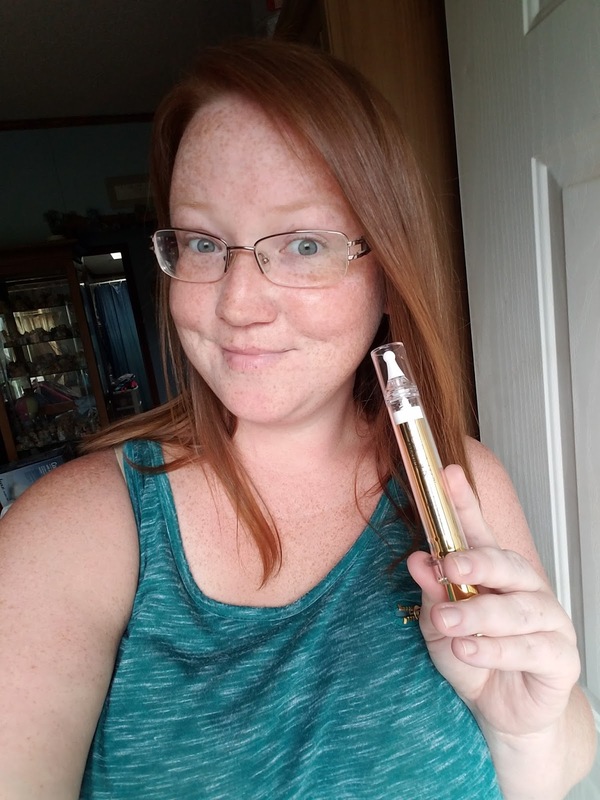 The D'OR24K Non-Surgical Lifting Syringe is meant to be used for special occasions, but it works so good, and I definitely want to use it daily. I do recommend that if anyone is dealing with wrinkles, puffiness, saggy facial skin, or fine lines that they give the D'OR24K Non-Surgical Lifting Syringe a try. 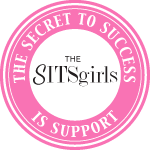 I know that it is expensive- but I swear to you: it is so worth it. Plus: If you are interested in trying any of D'OR24K's products, you can use PROMO25 for 25% off! 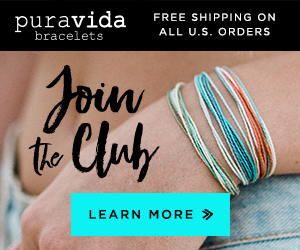 Disclosure: This is a Sponsored Post. 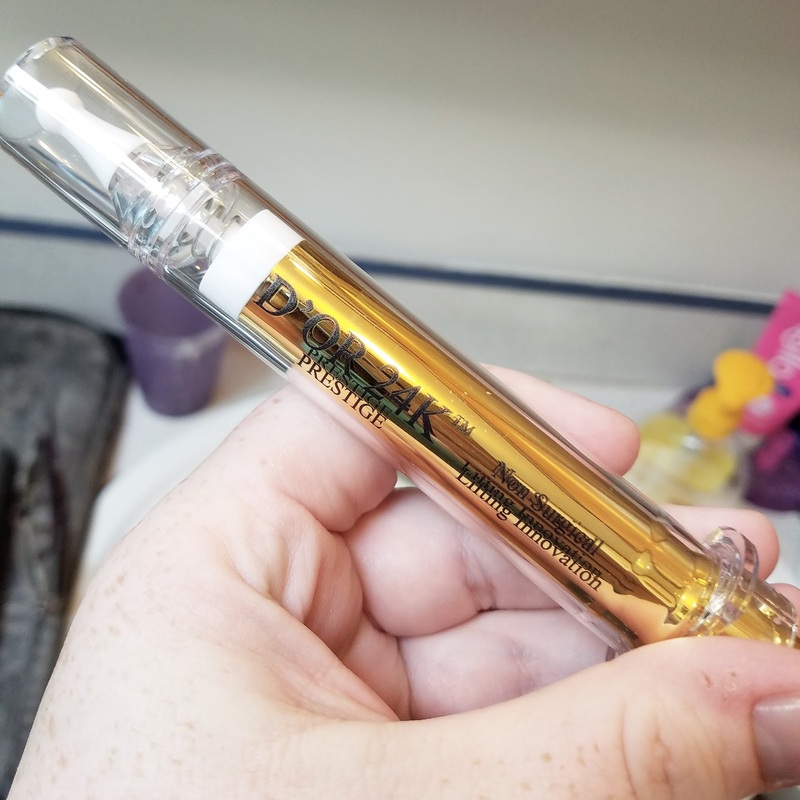 I was given the D'OR24K Non-Surgical Lifting Syringe shown in the photos above via Brandbacker in exchange for an honest review. The opinions I have expressed in this post are 100% my own.